Royal Randwick was bursting at the seams as it hosted the biggest crowd in decades for the second running of the $13 million The TAB Everest. 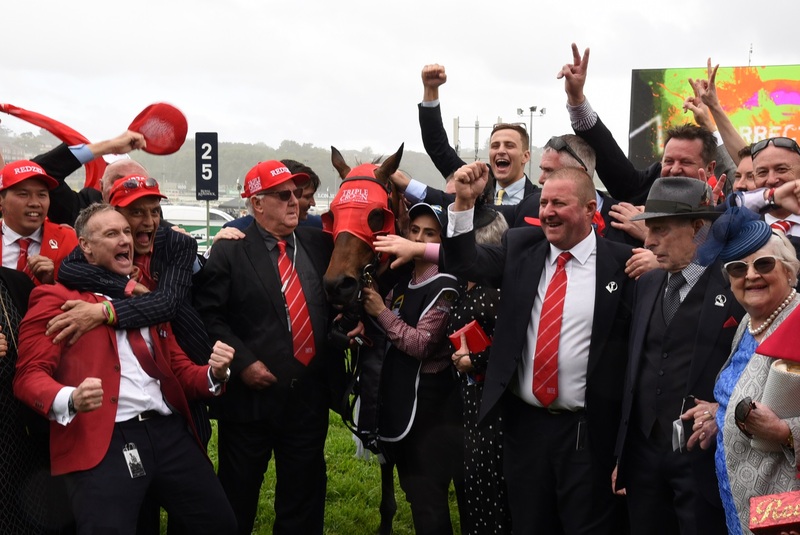 A massive crowd of 40,578 attended the raceday that saw Redzel capture his second successive The Everest and catapult him to legendary status among sprinters, with his prizemoney total surging past $15 million. “We are thrilled that The Everest continues to attract a new generation of racegoers, and again the majority of today’s crowd were under 35-years-of-age,” said Racing NSW’s Chief Executive, Peter V’landys AM. Australian Turf Club’s Chief Executive, Jamie Barkley, said Royal Randwick had witnessed an amazing record TAB Everest crowd. “The Australian Turf Club has hosted an event that has been fully embraced by Sydney in record numbers,” Mr Barkley said. “And we have been thrilled with the influx of interstate and international visitors. “The eyes of the world have been on Royal Randwick and right across the racecourse as the crowd created an electric atmosphere. Tabcorp Managing Director Wagering & Media, Adam Rytenskild, said: “We are thrilled to have been part of the second running of the TAB Everest as a sponsor, slot holder and wagering partner. “As the world’s richest race on turf it has grabbed the attention of Australian racing fans and we are proud to have brought the $13 million sprint to a global audience through Sky Racing.